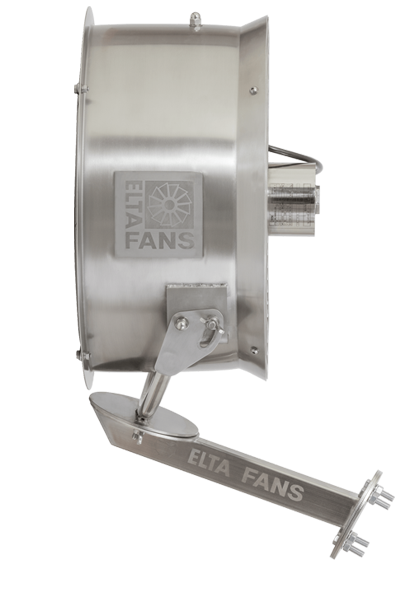 The Extreme Washdown Fan is the perfect solution for creating effective air movement in work areas where strict hygiene requirements exist. 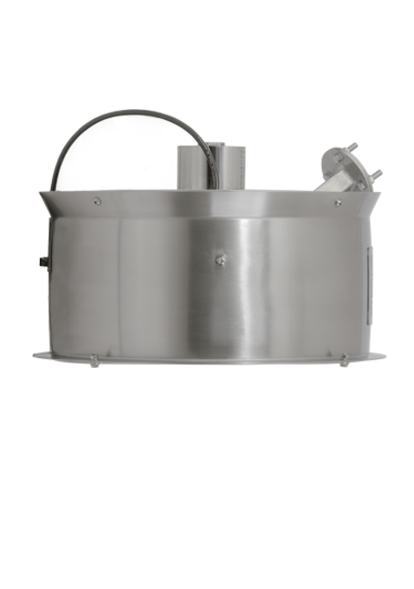 Designed to withstand water from high pressure cleaning without impairing performance. Designed for workplaces where there are stringent hygiene regulations and requirements. 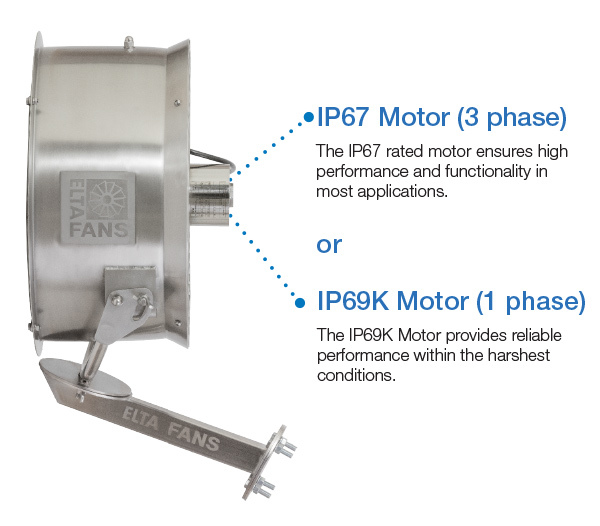 Blades and motors are carefully matched to maximise performance and efficiency. Can be speed controlled with a VSD. 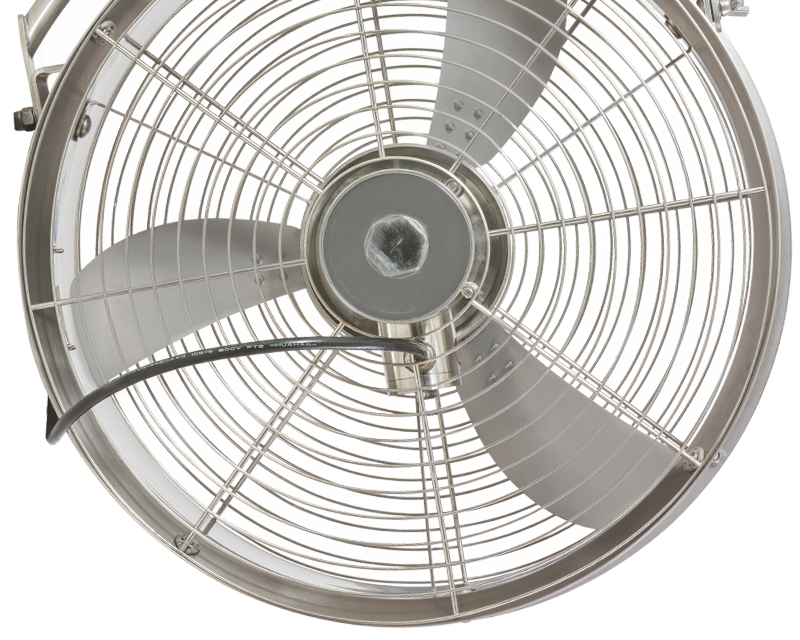 Made in Australia to ensure durability, longevity and reliable performance during the life of the fan. 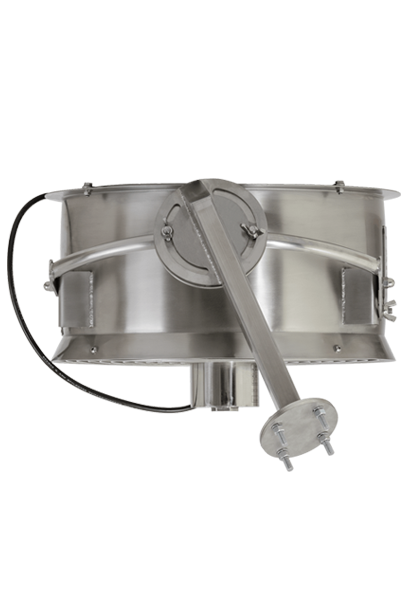 Constructed from 304 stainless steel for extremely corrosive environments. 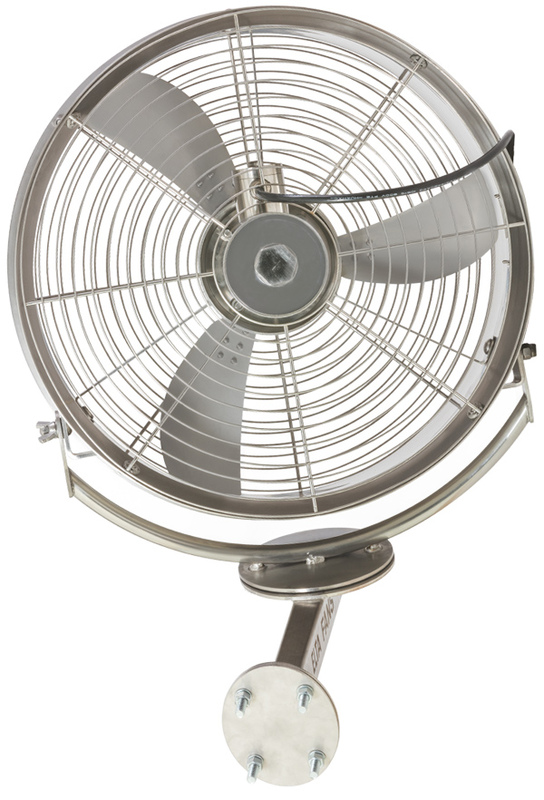 Includes a robust wall mounting bracket that allows the fan to tilt up and down by 20° and rotate by 360°.